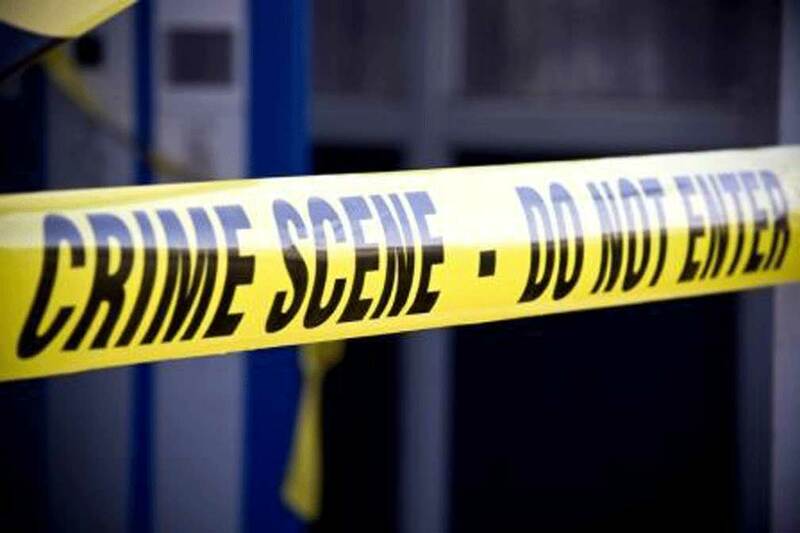 Each criminal case is unique and needs to be fully investigated for every possible defense. You should consult with and retain a criminal defense attorney as soon as possible if you have been arrested or if you are being investigated for a crime. If you or a loved one have been arrested for a criminal offense, call the Wilson Law Firm today to speak with an experienced Orlando criminal defense attorney about your situation. An experienced Orlando criminal defense lawyer will be able to recognize the legal issues that exist in your case and properly prepare and present your defenses. In many criminal cases, a good defense by a criminal lawyer can result in either reduced penalties, reduced charges, or a dismissal of the charges. Even in criminal cases where the evidence of guilt is overwhelming, a good defense can help significantly lower the penalties you receive. In many cases, evidence may be suppressed due to improper search and seizures. This means that the evidence would not be able to be used against the defendant at trial making it difficult or in some cases impossible for the State to prove the case. In many cases, due to a lack of Miranda warnings or improper interrogation techniques, the defendant’s statements may be suppressed. In some cases, suppression of the defendant’s confession or statements could be the difference between them being found guilty or not guilty. 1) The evidence collected not being consistent with the crime charged. Such as injuries or the lack of injuries which are inconsistent with the alleged actions in the case. 2) Improper procedures used in the collection of the evidence. 3) Improper testing or handling of physical evidence. 4) In a DUI case, whether there were any problems with the calibrations and/or maintenance of the Intoxilyzer breath test instrument. 5) An inability on the part of law enforcement to establish proper chain of custody of physical evidence to ensure that it wasn’t tampered with. 1) Contradictions between the victim, witnesses or officers version of events. 2) Multiple statements by the same victim, witness or officer which don’t match or contradict the other previous statements. In many cases contradictions may exist between the officers testimony and what they wrote in their police reports. 3) A lack of credibility of the victim, witnesses or officers involved, including any motives to fabricate their stories. 4) The mental state of any victim, witnesses or officer, including whether any of them consumed any alcohol or drugs at the time of or prior to the event. 5) Whether any statements of the State or Defense witnesses were coerced. 6) Tainted identifications or photo lineups. 7) Unavailability of State witnesses necessary to prove the offense. 1) Evidence not collected or tested by law enforcement that might have provided information as to the defendant’s innocence. 2) Any exculpatory evidence that was destroyed by law enforcement. 3) The officers lack of experience or training. 4) The adequacy or overall time spent by the officers on their investigation before reaching their conclusions as to the accused guilt. 5) Whether the accused was entrapped by law enforcement into committing a crime they would not have otherwise committed. 1) Alibi evidence such as hotel, ATM, or credit card receipts and/or witnesses who would place the accused person at a different location during the commission of the offense. 2) Any defense witnesses that may contradict the State’s version of events in the case. 3) The mental state of the accused at the time the crime was committed. 4) Whether or not the accused was acting in self defense. 5) Whether or not the defendant had any physical or medical conditions that may have affected them or their performance or results on any tests. 6) In a DUI case, whether or not there were any weather, lighting, road, or mechanical conditions of the vehicle that would affect the accused’s driving ability. 7) In a DUI case, whether or not the condition of the ground surface or surrounding environment would affect the performance of the field sobriety exercises. 1) The expiration of the statute of limitations for the crime charged. 2) The expiration of the speedy trial time from the date of arrest. Note: It is the State Attorney’s burden to establish and prove each and every element of the crime charged by either physical or testimonial evidence beyond a reasonable doubt. In many cases, a good defense can make it difficult or impossible for the State to establish the defendant’s guilt. Some of the following Florida Statutes involving defenses and mitigation may be relevant in certain cases. 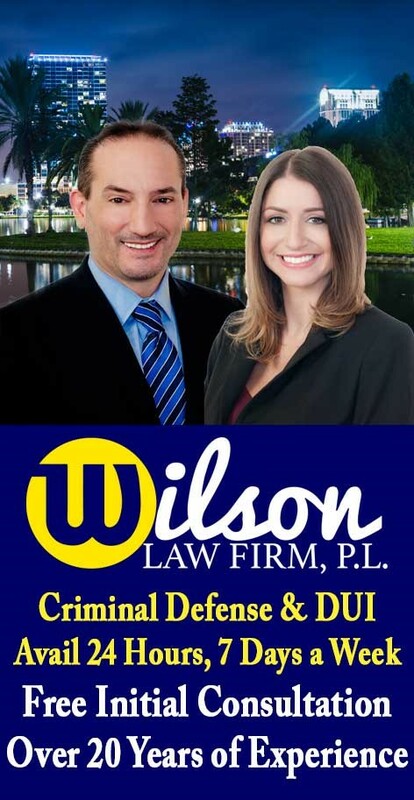 The Wilson Law Firm provides a free initial consultation with an experienced Orlando criminal attorney and Orange County Florida DUI lawyer to discuss your case. Call us today to speak with an Orange County criminal lawyer about the legal process and your rights.